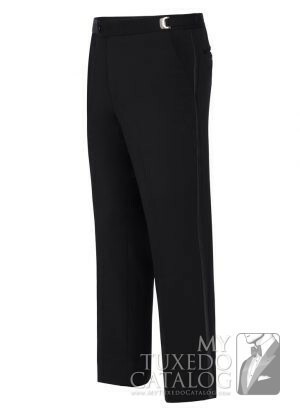 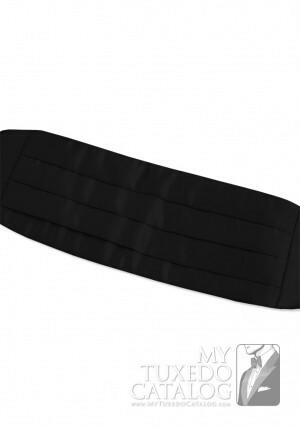 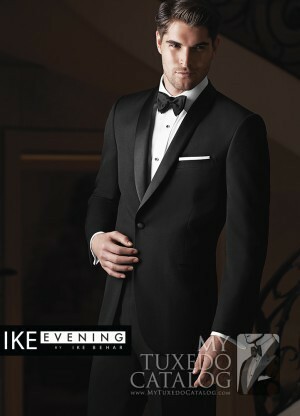 The Black 'Waverly' Tuxedo by Ike Behar is one of the most elegant formal options we have to offer. 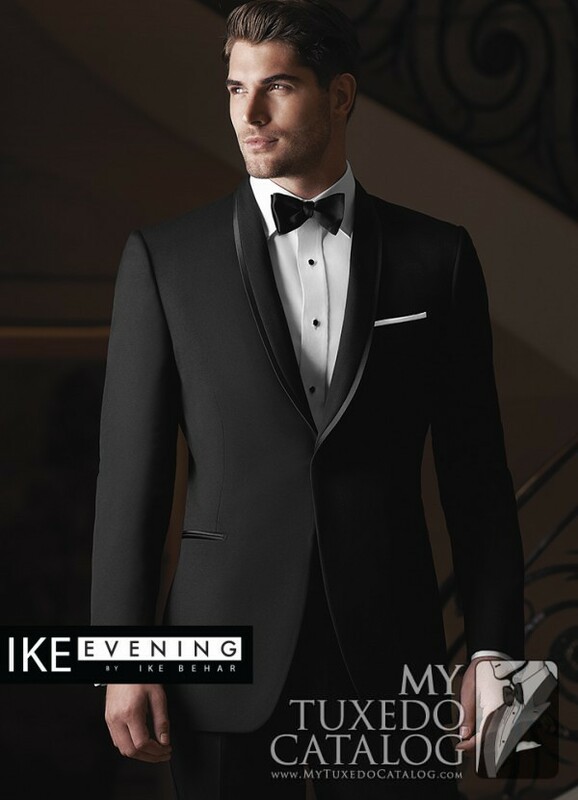 Similar to the Black 'Braydon' Tuxedo by Ike Behar, it features a one button single-breasted front, shawl collar, satin besom pockets, and is fashioned from luxuriously soft Super 120's wool in a slim cut for a closer, more exacting fit. 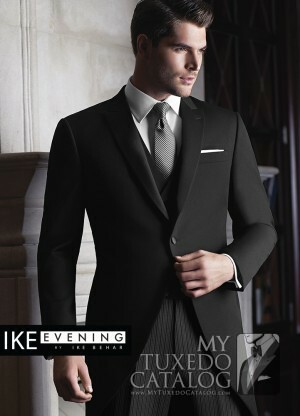 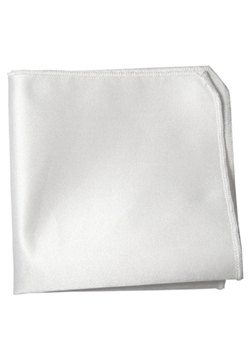 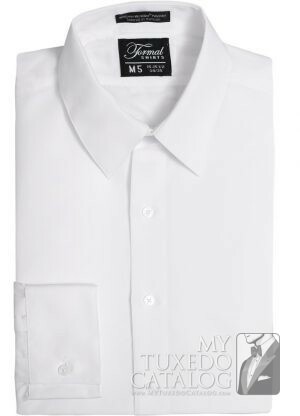 The primary difference is that the 'Waverly' has a self lapel with satin trim. 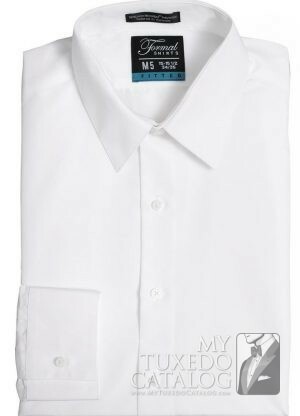 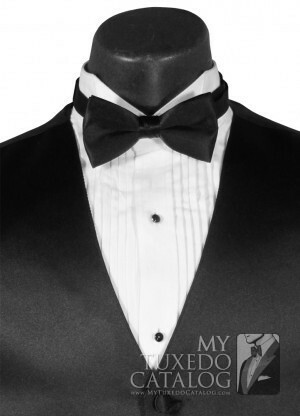 This tuxedo is a beautiful formal option for any special evening.